How? With my new free IG Planner. 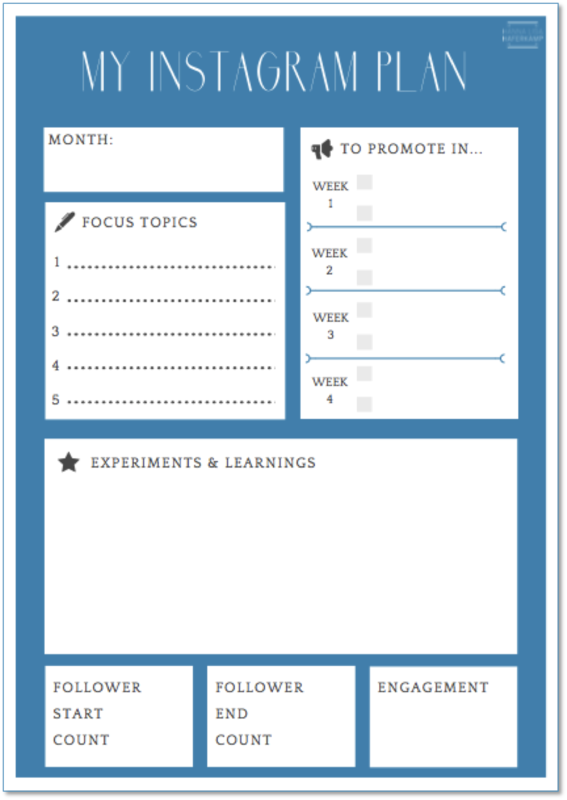 Five minutes each month to plan your content and track your progress - that's it. Yayyy! Your Instagram planner is on it's way to your inbox right now. © Copyright 2019 Hanna Lisa Haferkamp. All rights reserved.